Welcome to your new home!! 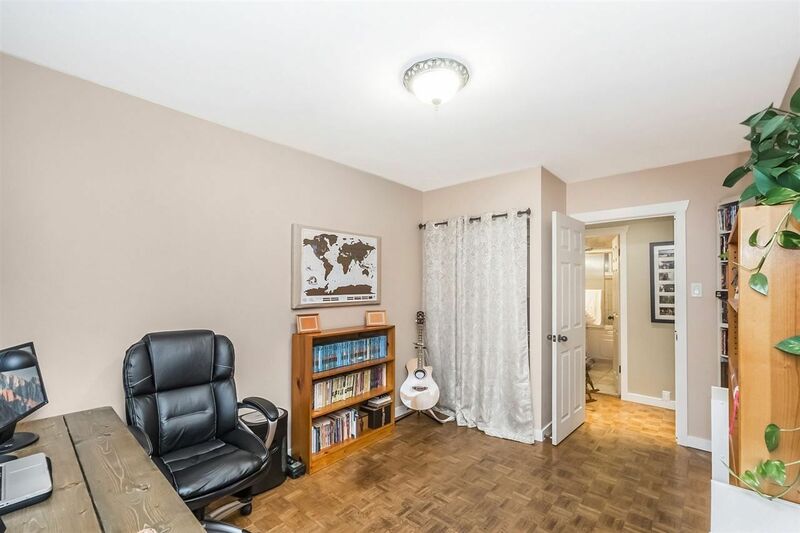 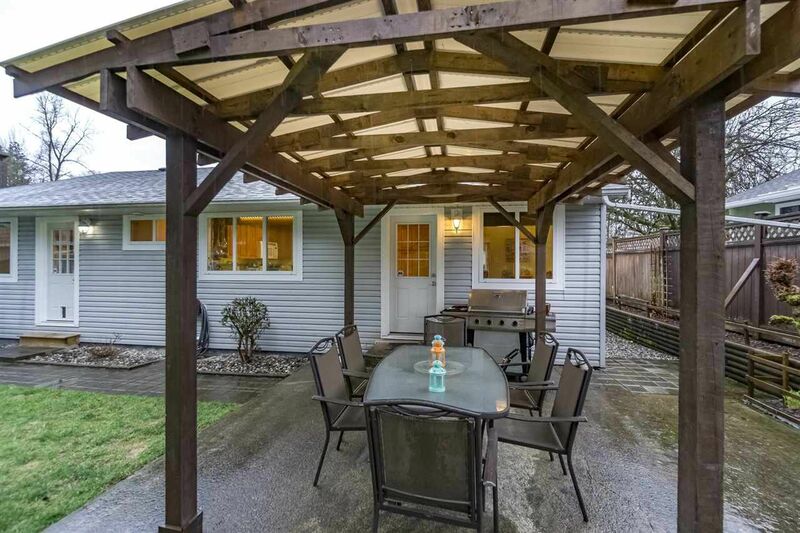 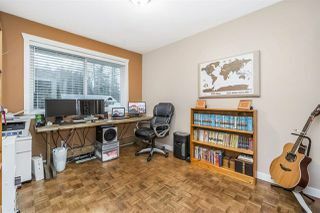 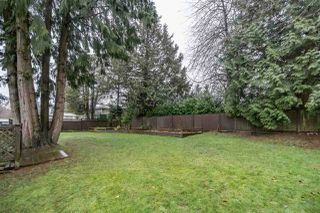 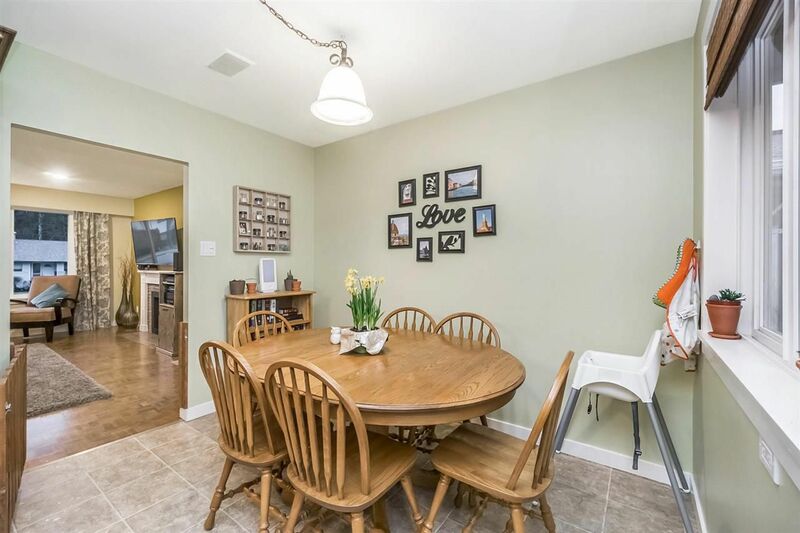 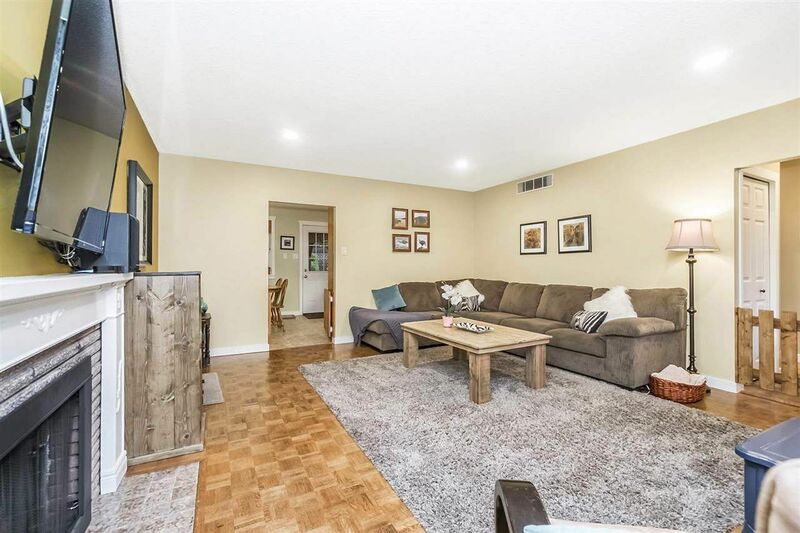 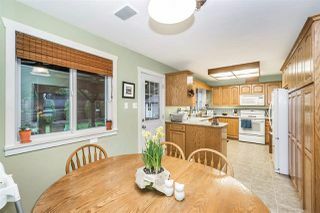 This well maintained home has many updates, showing the care & love that has been put in this home. 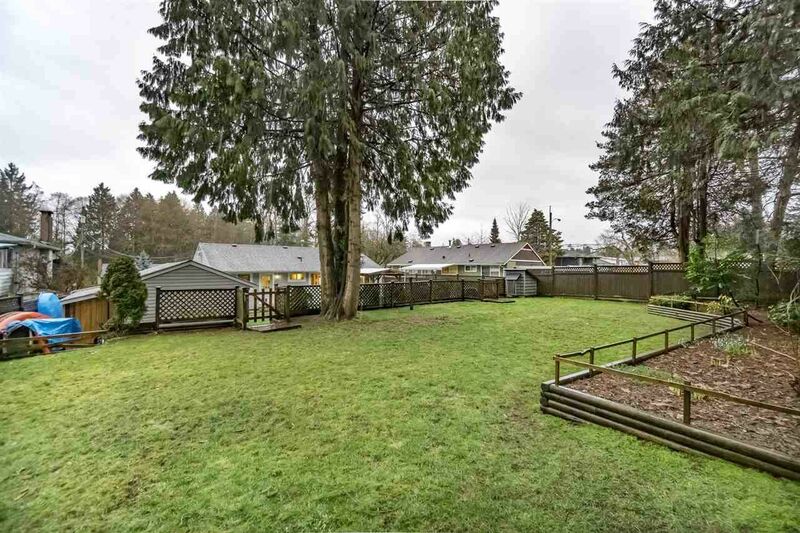 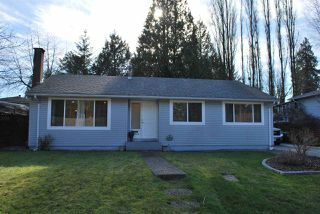 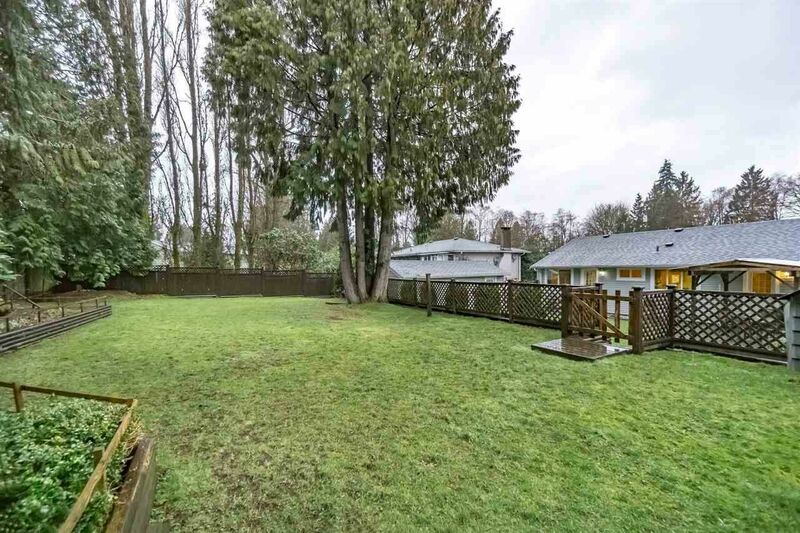 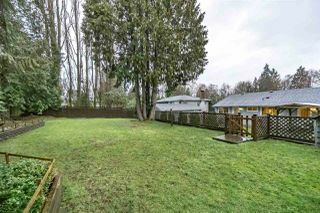 This 1250sqft rancher is a great starter home, with 9746sqft lot. 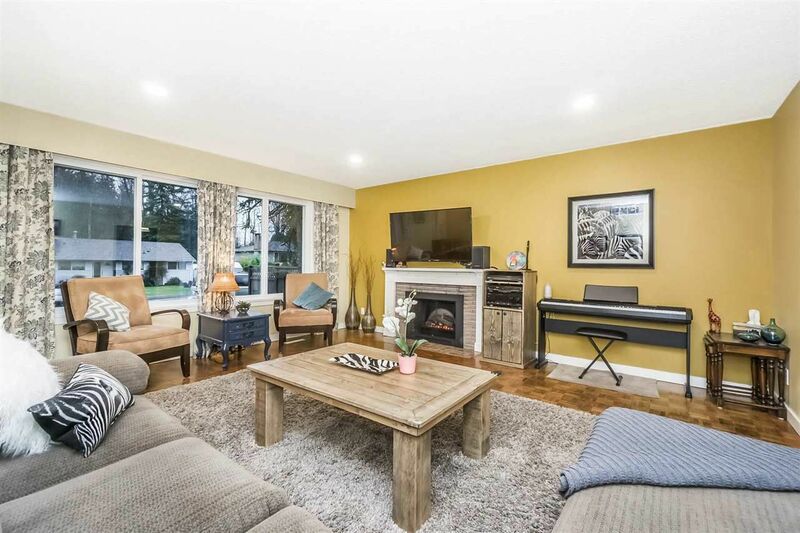 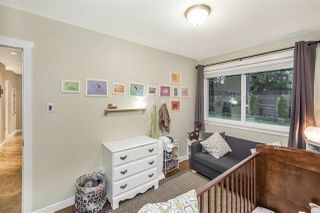 Family room has a cozy f/place for chilly winter evenings & large windows allow for lots of light. 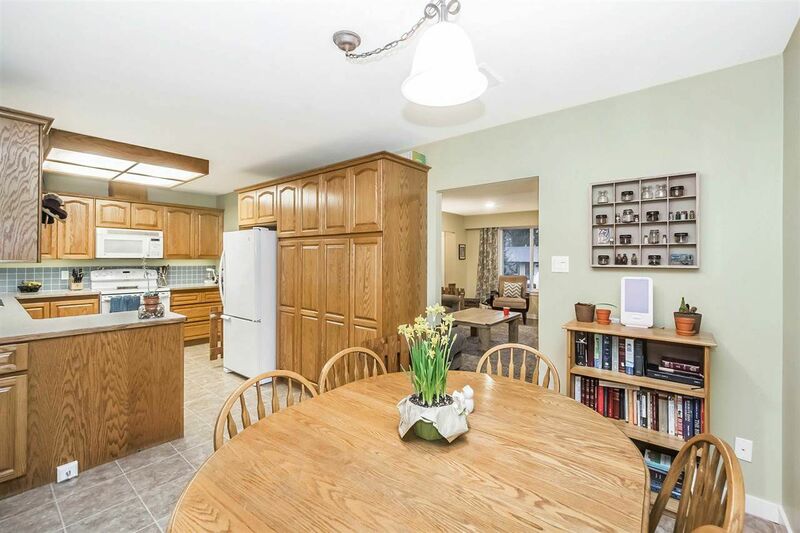 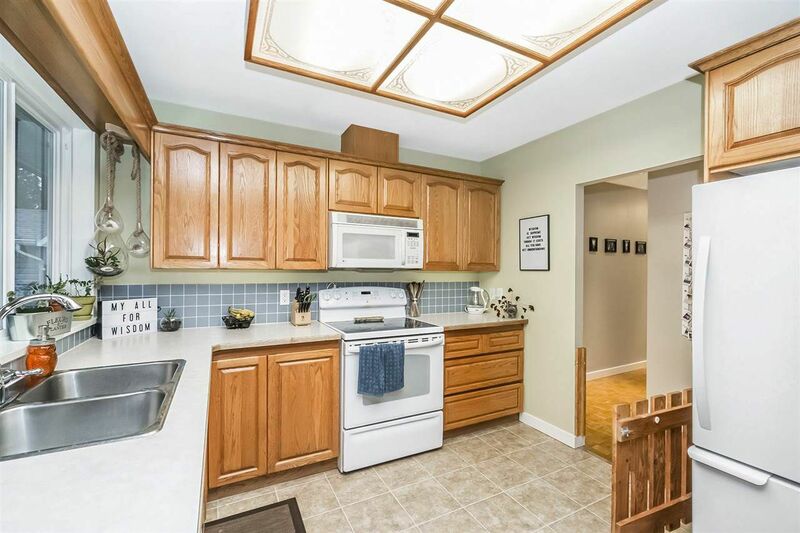 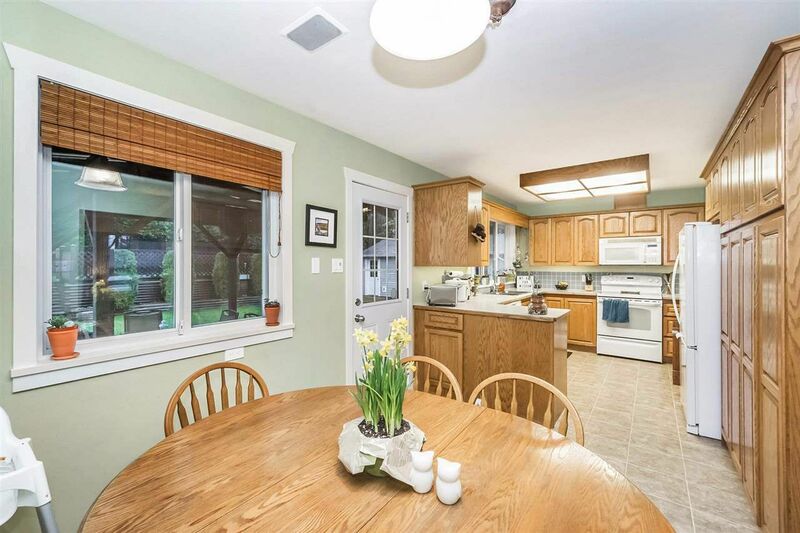 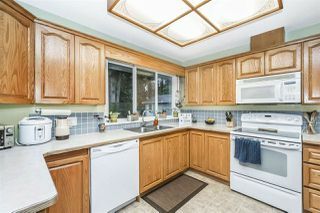 Bright open plan kitchen has plenty storage, good size eating area opens up to huge, private backyard, perfect for entertaining. 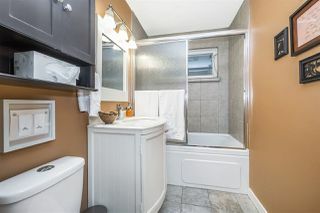 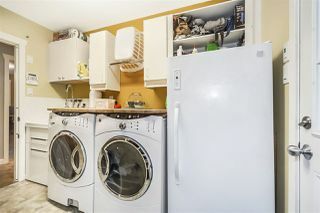 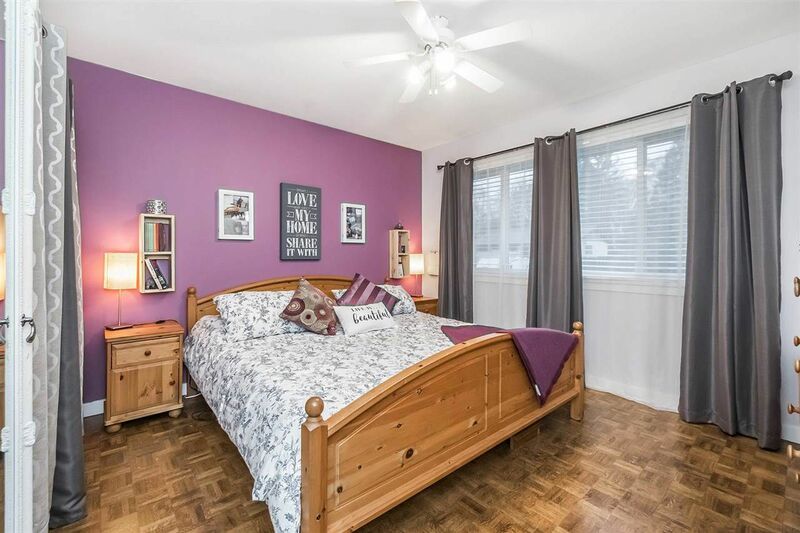 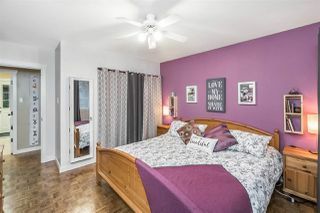 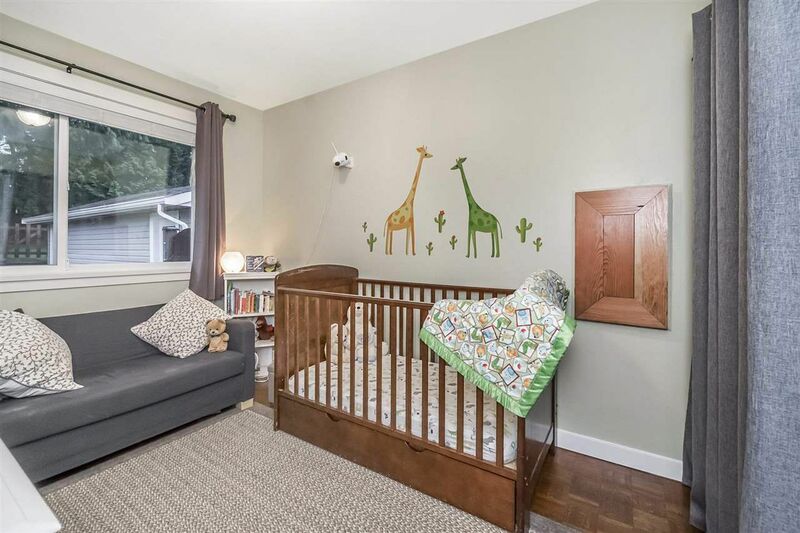 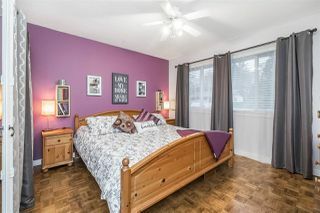 The home has 3 bright, spacious bedrooms, complete with full sized laundry. 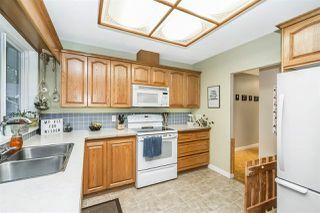 Many updates include; newer furnace & hot water tank, detached garage redone, storage/hobby room, new perimeter drain around garage & house, new crawlspace vapour barrier, new vinyl windows, additional attic insulation. Call for private appt.